No matter what the event, or more specifically wherever the event, we don't think you should have to compromise with anything less than premium, barista coffee. 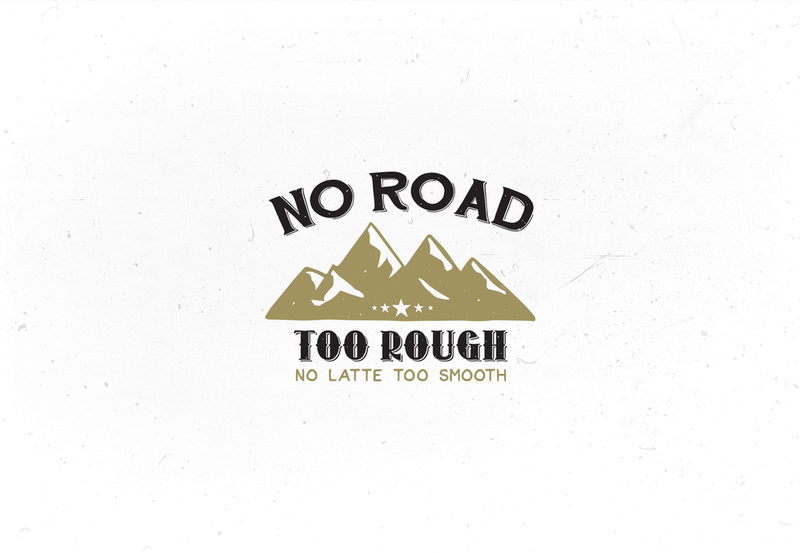 So we brewed a combination of the finest coffee beans with the world's most iconic 'go anywhere' vehicle to create the ultimate mobile coffee shot, capable of delivering truly great coffee anywhere. For corporate events, promotional & product launches, shows, weddings, sports events, parties, shoots and festivals Drover is the ultimate way to fuel any event with a unique barista coffee experience. Find out more. One call and we can be there. Buzz Jess on 0776665366 or scroll down for our video. To drive the personality of who we are a section on who our Barista’s are.